Digital Signage Meets IoT: building success with a Raspberry Pi! - This will be the first webinar in a series dedicated to exploring the changes that the new wave of IoT innovation is bringing to the digital signage industry. 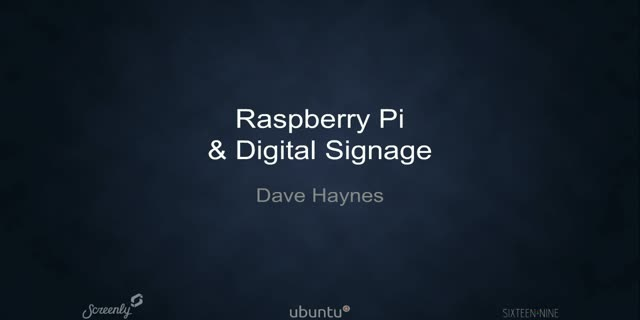 Title: Digital Signage Meets IoT: building success with a Raspberry Pi!